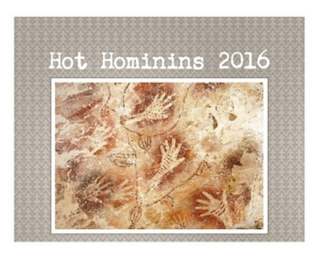 Our Graduate Anthropology Association here at UWF came up with an awesome idea for a fall fundraiser: a "hot hominins" calendar. 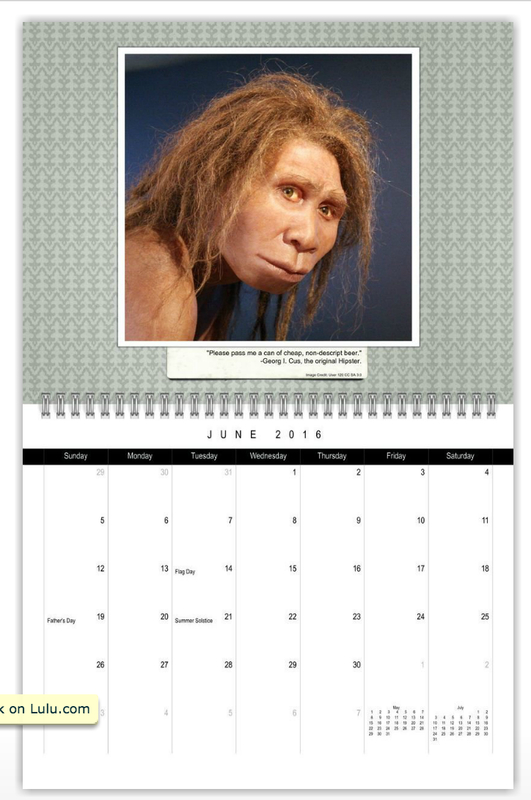 Led mostly by Jane Holmstrom and Tarra Wixom, the calendar was created using open-access images of reconstructed hominins... plus clever and funny sayings. It's a spin on a traditional "pin-up" calendar for those of us who geek out on anthropology. 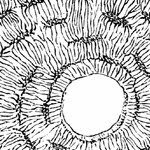 All proceeds from calendar sales go to the GAA, which disburses the funds to graduate students who are attending professional conferences to present work and network in the field. If you're in need of a 2016 calendar and want to help out our students, please click through to check it out. You can even preview each calendar page so you can see if your favorite species is there. 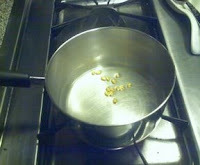 Some sample images are below.